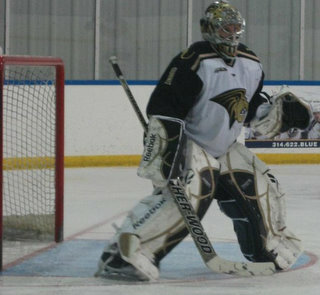 Stephen Willett currently plays for the Lindenwood University Lions. He has been a student and instructor for the Racine Goalie academy for over five years now. In 2007, he finished 1st overall in the goaltending category for future prospects in the NCAA Frozen Four Skills Competition. A couple more of his career highlights occurred in 2008 when he helped lead his Chesterfield Falcons Team to a League Championship, a Regional Championship, and Eventually a National Championship. 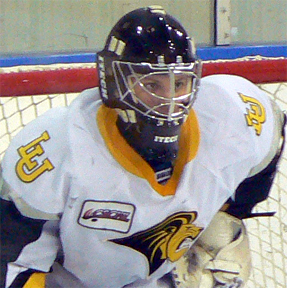 He finished that year as the number one goalie in the National Tournament, while posting a save percentage above 90 and keeping his goals against average under two. 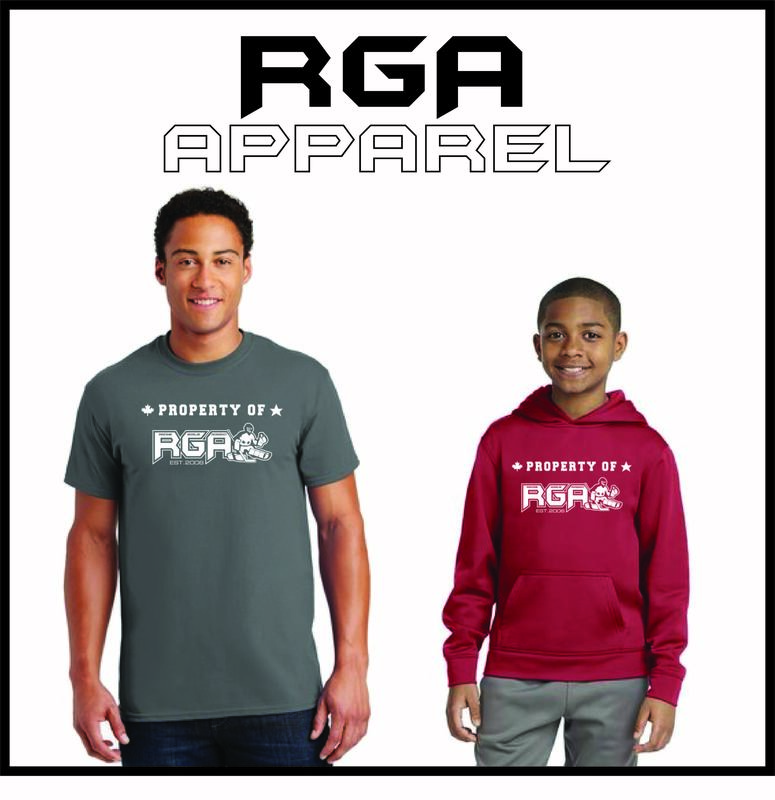 Stephen has a great relationship with the RGA students, his specialty is the Number Call!